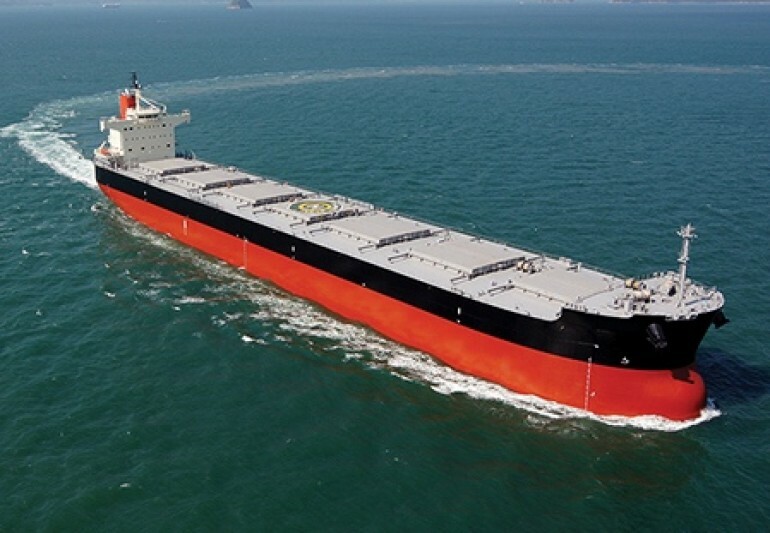 Songa Bulk is to acquire two bulk carriers for a total of USD 43.35 million; a 82,158 dwt Kamsarmax bulk carrier, built in 2012 at Tsuneishi Japan; and a 61,491 dwt Ultramax bulker, built in 2017 at Dalian COSCO KHI Ship Engineering Co. 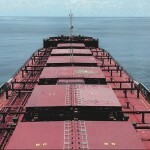 The vessels are set to join the Songa Bulk fleet by the end of April. 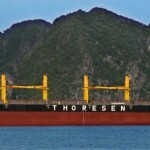 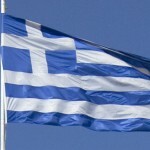 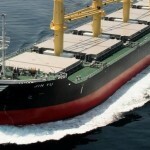 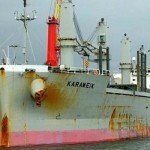 The company said that it plans to establish subsidiaries to take delivery of the bulkers. 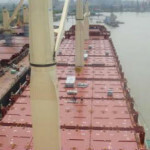 “All the transactions completed so far, including the two last additions, are done on an all cash basis, but given the improved market environment the company will consider to take on moderate leverage going forward,” Songa Bulk said.